BMW is already catering those with a big thirst for power by offering an amped-up Competition version of the M5, but what if 617 horses are still enough? Enter G-Power. Already a supercar disguised as a four-door sedan, the M5 is reaching new heights in terms of engine output as the twin-turbo 4.4-liter V8 has been massaged to deliver a whopping 789 hp or 172 hp more than you get in the Competition. That’s not all – torque has also gone up dramatically and it’s now standing at 723 pound-feet (980 Newton-meters) or 170 lb-ft (230 Nm) more than the standard M5 Competition. How was this possible? G-Power explains it has implemented a combination of hardware and software upgrades, such as beefier turbochargers and a remapped ECU. The missile on wheels from Bavaria is now rocking a new titanium exhaust system with quad 100-mm carbon-titanium tips. With all the enhancements in place, the G-Power’s BMW M5 needs only 2.9 seconds to reach 62 mph (100 kph). Not too shabby for a car that weighs nearly two tons, right? Flat out, it will get up to more than 208 mph (335 kph). The tuner hasn’t messed around with the car’s design as only the stock wheels have been replaced by a custom 21-inch set with a double-spoke design. There are also some subtle body decals along with a plaque on the center console to denote this isn’t an ordinary M5. 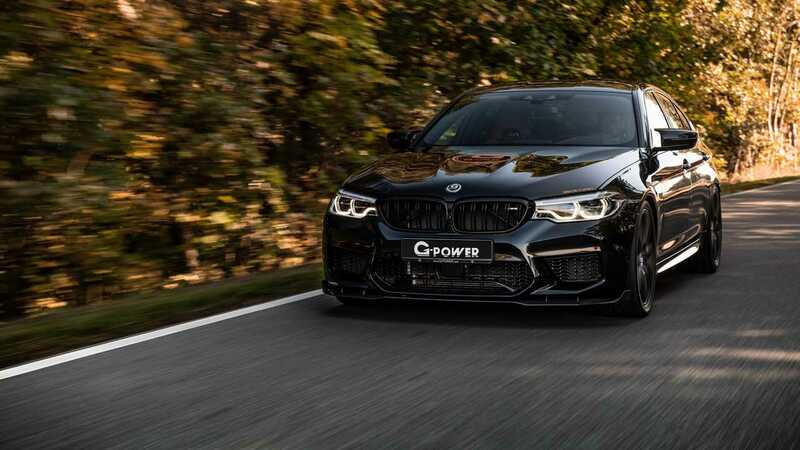 Founded in 1983, G-Power is an expert in BMW tuning and currently holds multiple records, including the one for the fastest road-going BMW with a 730-horsepower M5 that hit 224 mph (360 kph). Another M5, this time around with 660 hp, is the fastest LPG-fueled car out there by reaching an impressive 207 mph (333 kph). Still not impressed? 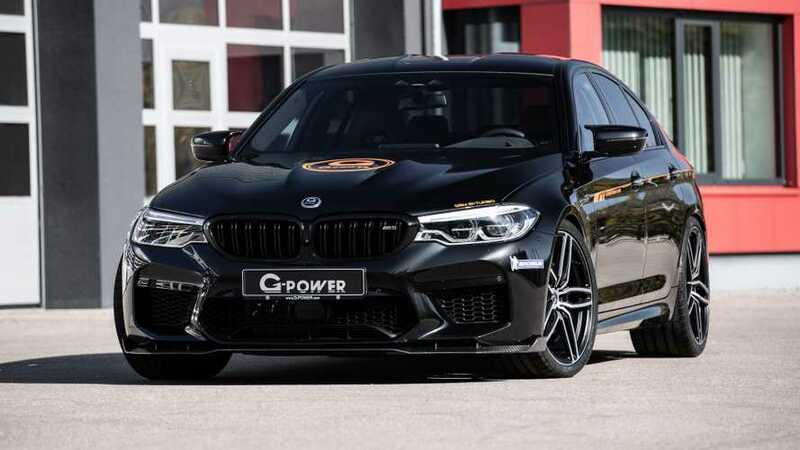 G-Power has also built the fastest four-seater coupe (230 mph / 370 kph), fastest wagon (225 mph / 362 kph), fastest 1 Series (205 mph / 330 kph), and the fastest M3 (210 mph / 337 kph).